With recent reports suggesting that LG and Samsung will bring fingerprint scanners on their flagships namely the Galaxy S5 and the LG G3 rather than iris eye scanner which was rumored, we have a new report suggesting that LG might be planning to include fingerprint scanners for not only the LG G3 but for multiple high-end devices it plans to launch in 2014. 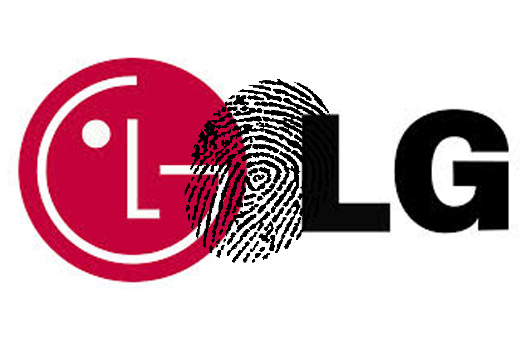 As per the report we can expect LG to put a fingerprint scanner in all its flagship tablets and of course the LG G3 and even the LG G Pro 2 which is rumored to feature a 5.9-inch QHD (1440 x 2560) display and most probably be unveiled at MWC next month. It’ll be interesting to see how LG implements the fingerprint scanner which has been best implemented by the iPhone 5s and some have really failed to make it very intuitive *cough* One Max *cough*. Well with MWC almost exactly just a month away, we can expect to know more if LG really plans to put a fingerprint scanner in the G Pro 2.